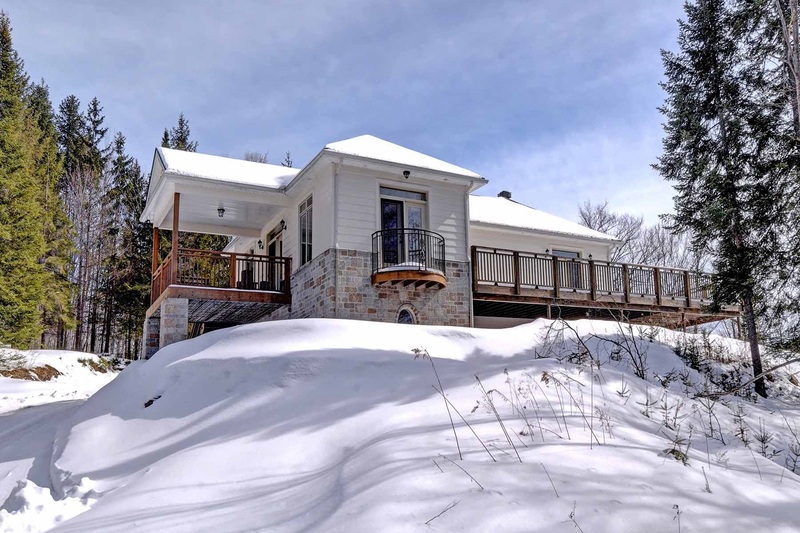 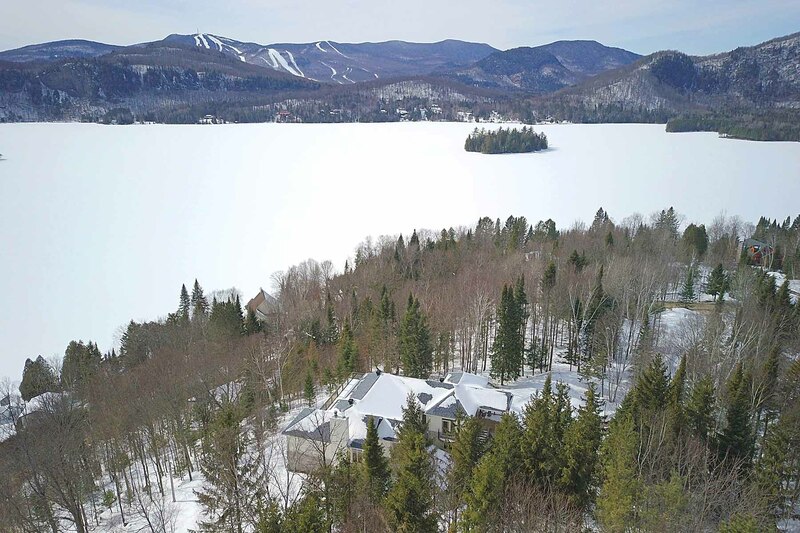 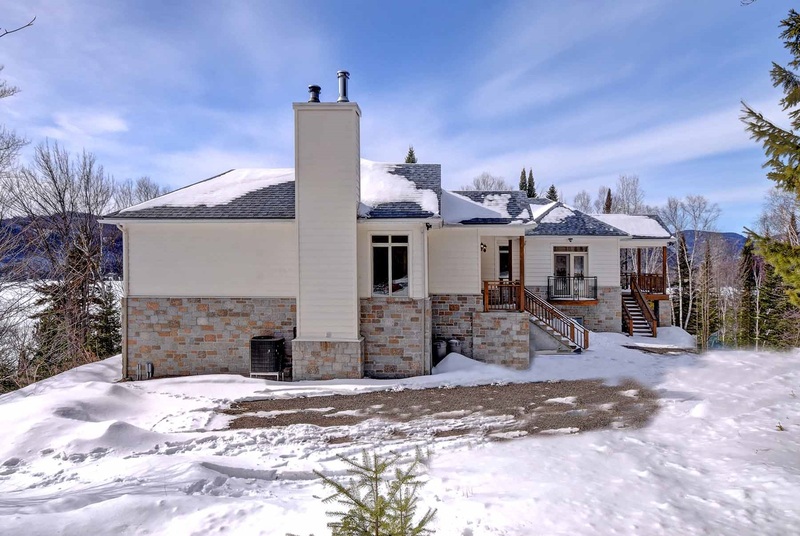 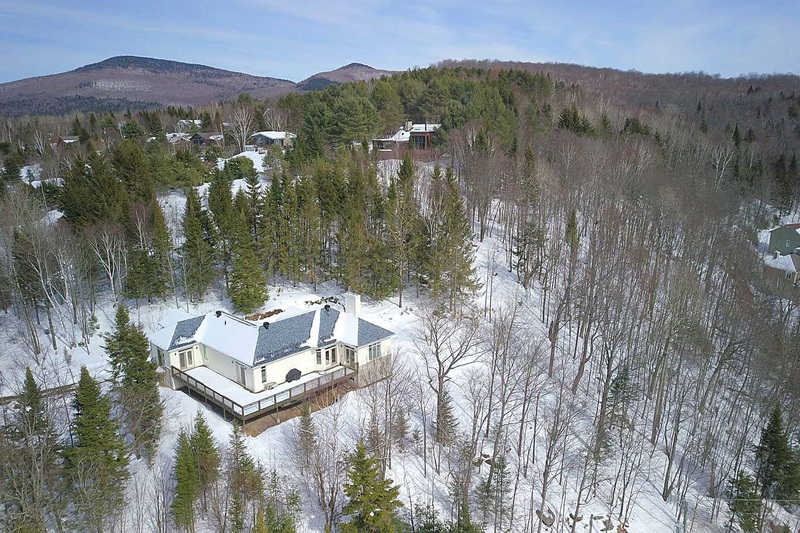 A vast property with great potential in a wooded environment while offering superb views overlooking Lake Superior and the North side of Mont Tremblant. 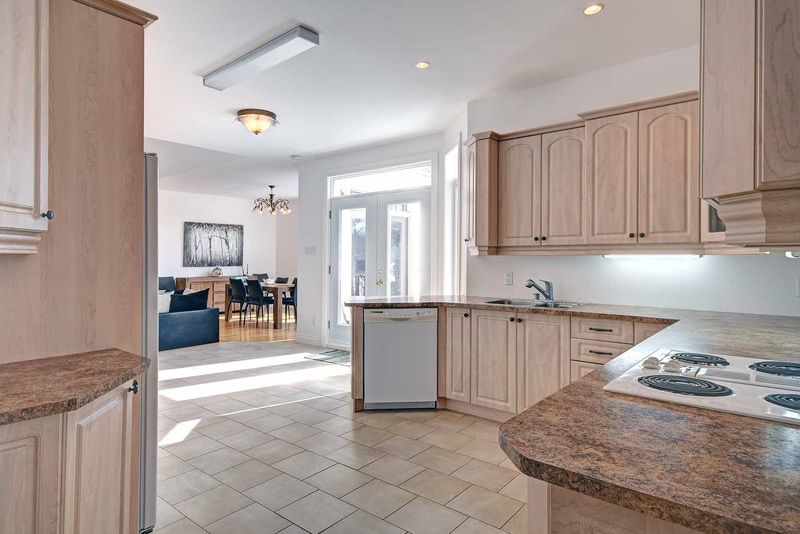 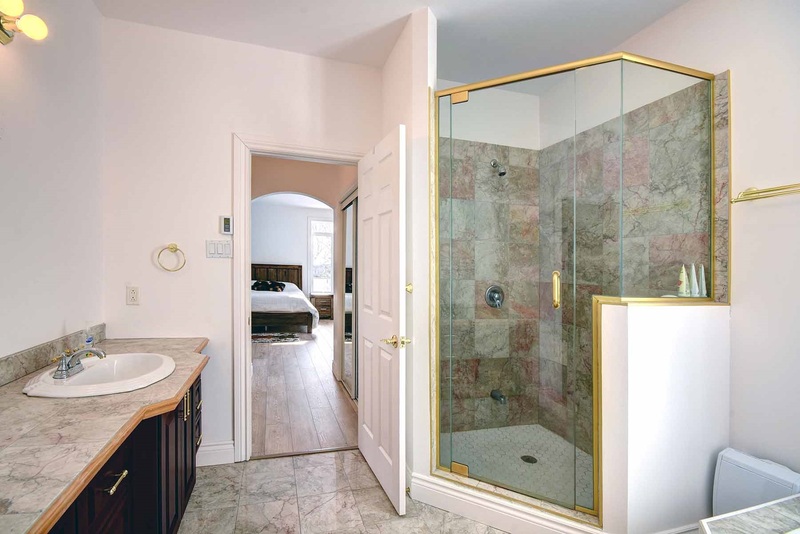 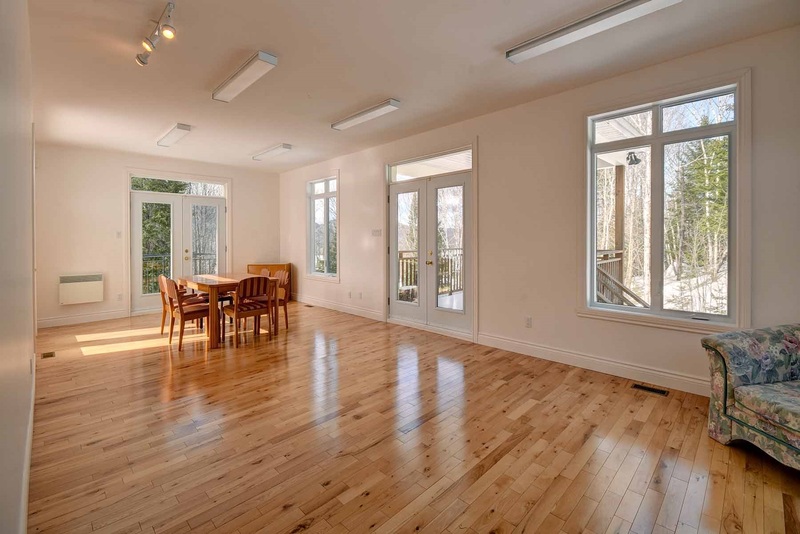 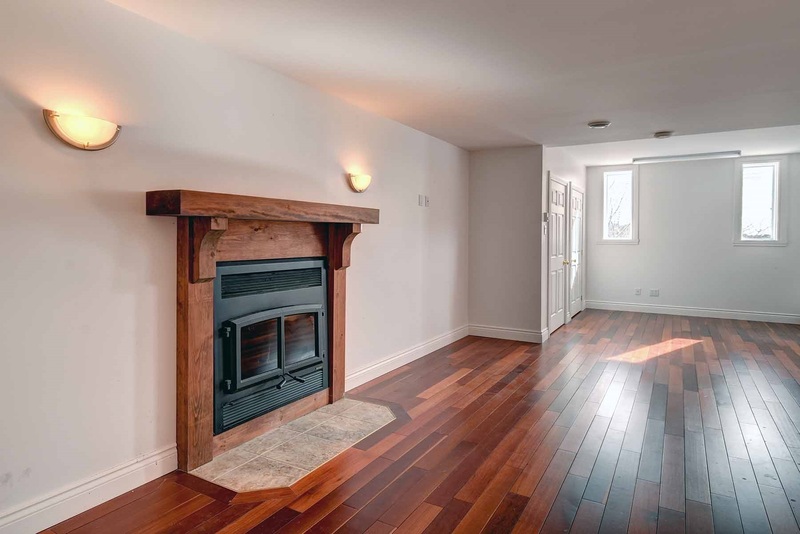 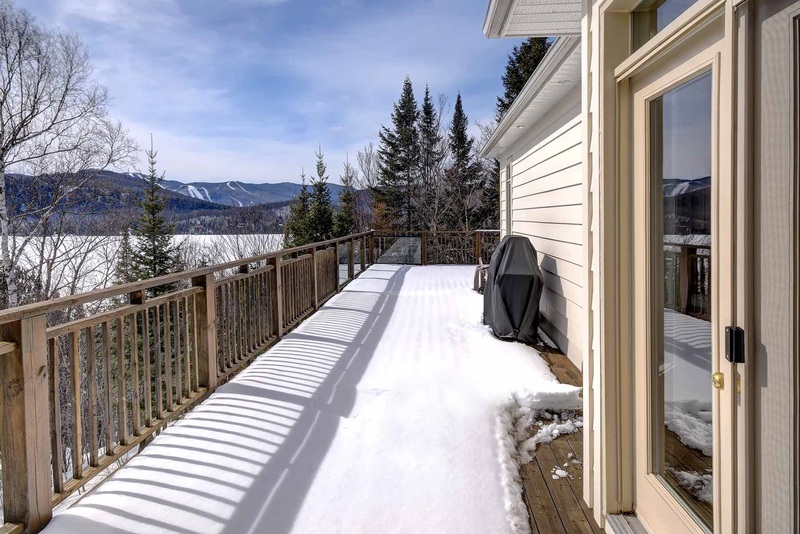 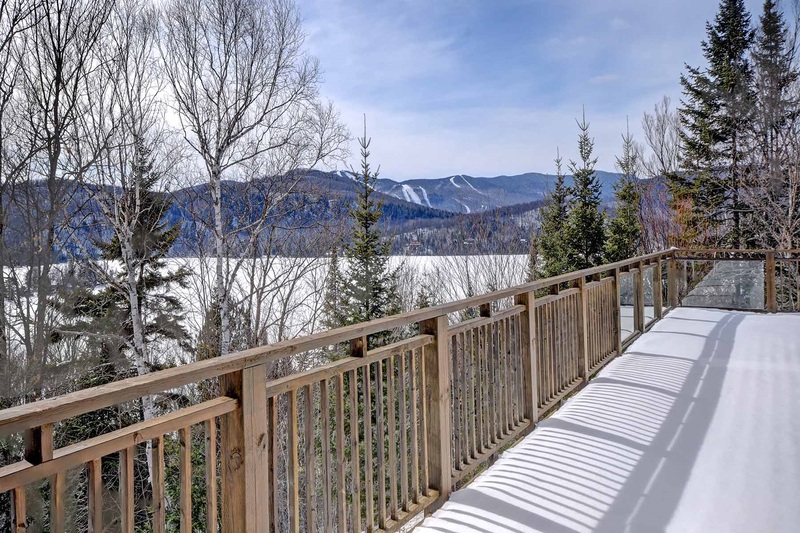 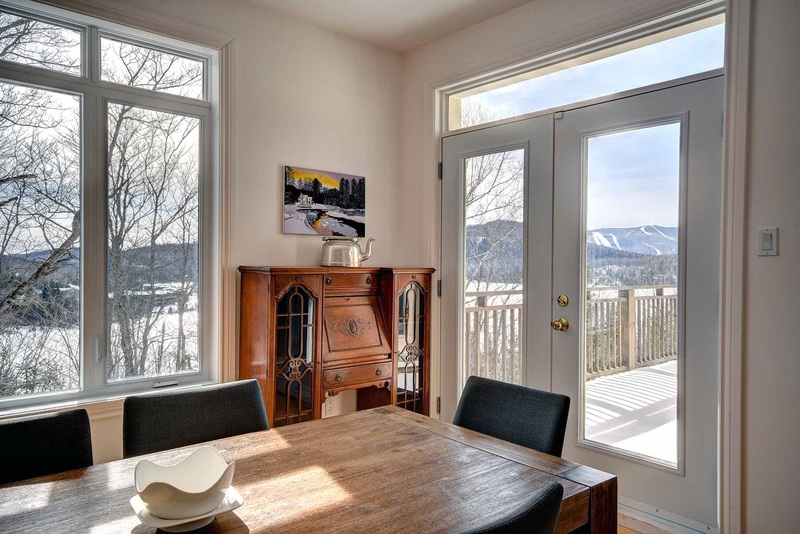 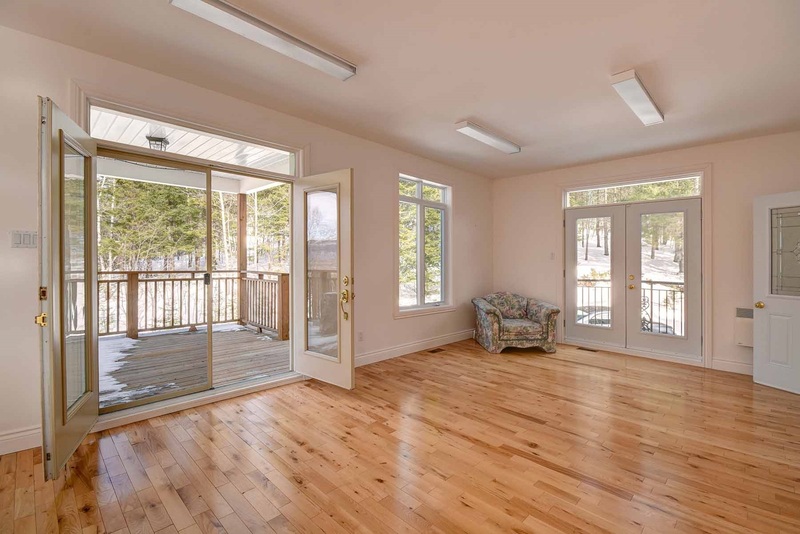 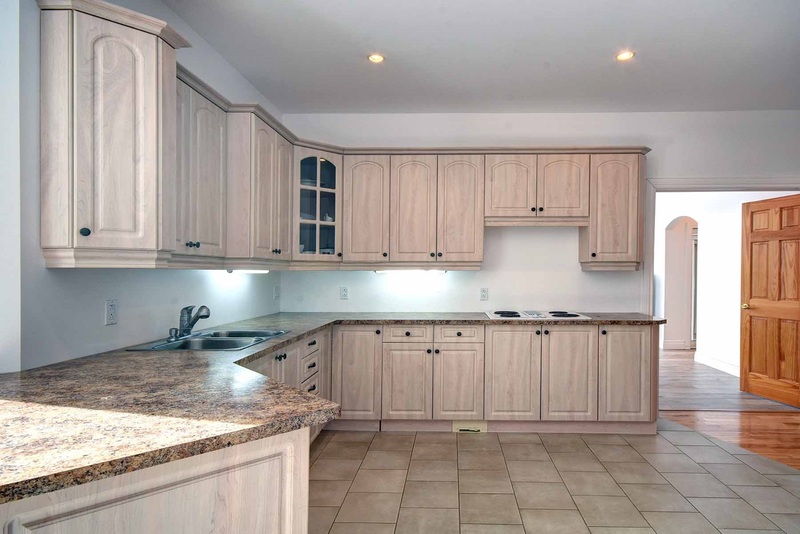 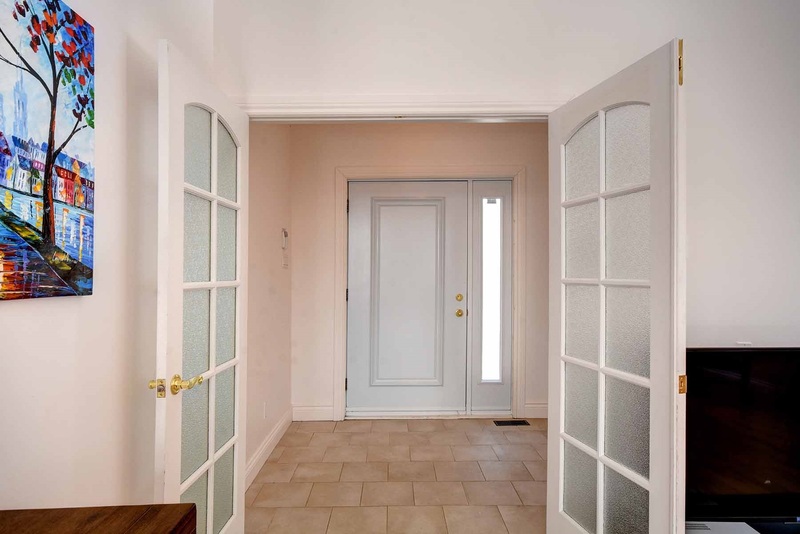 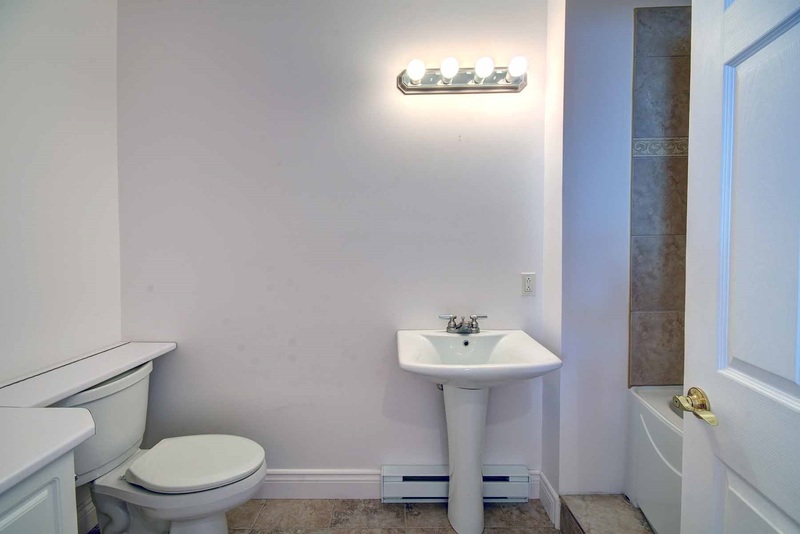 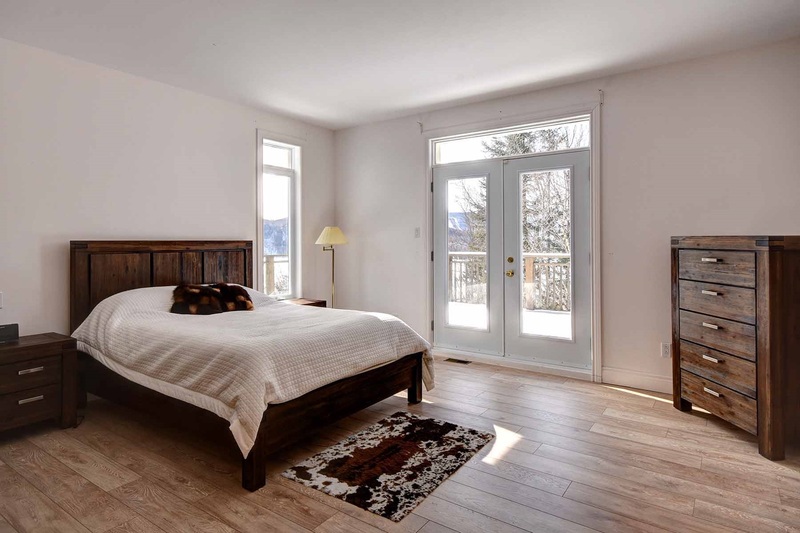 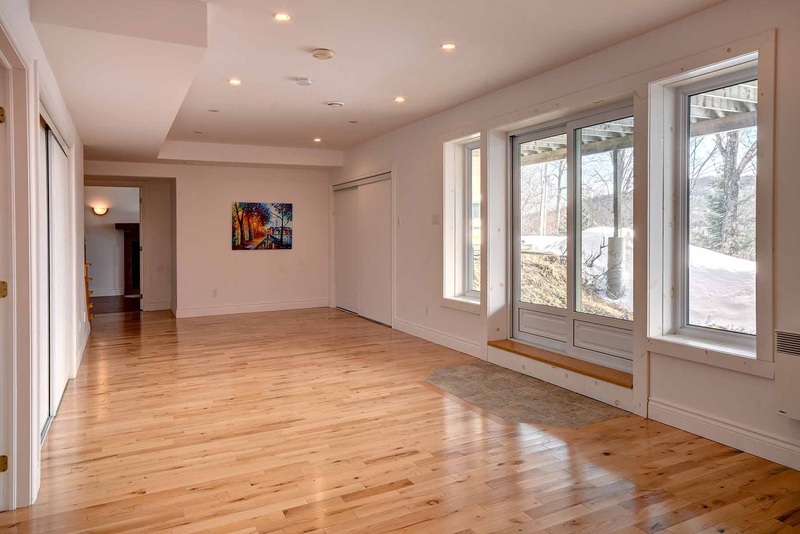 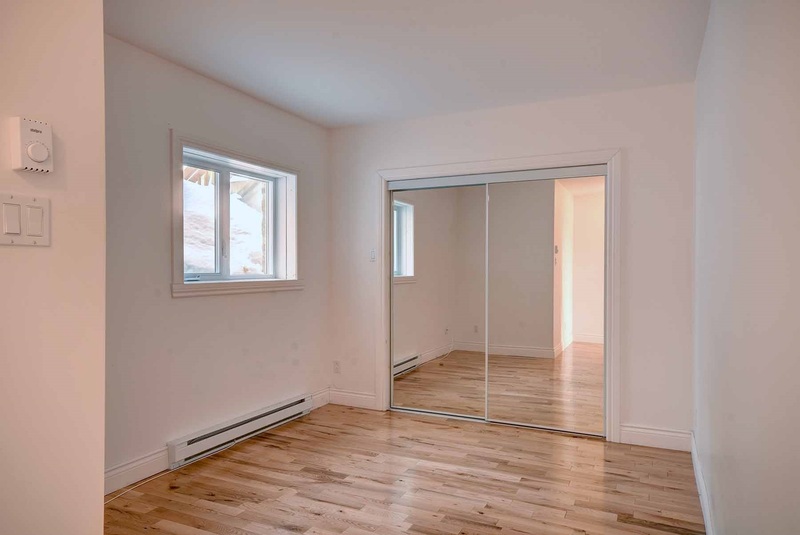 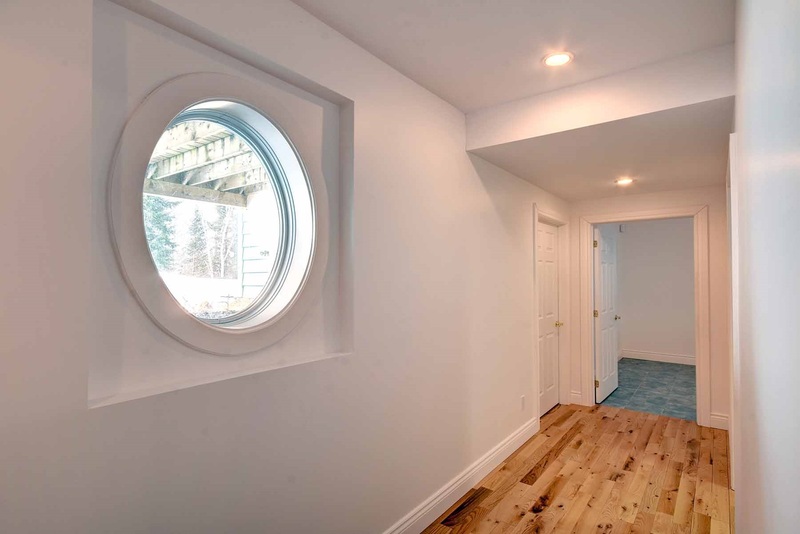 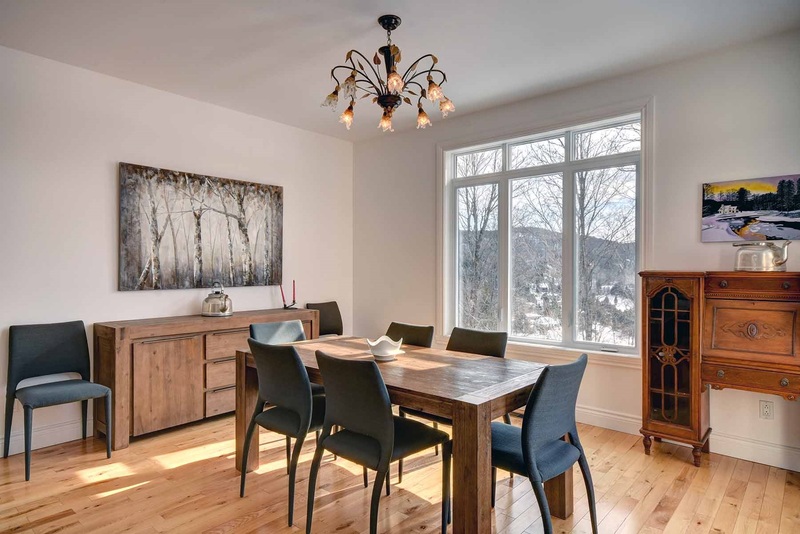 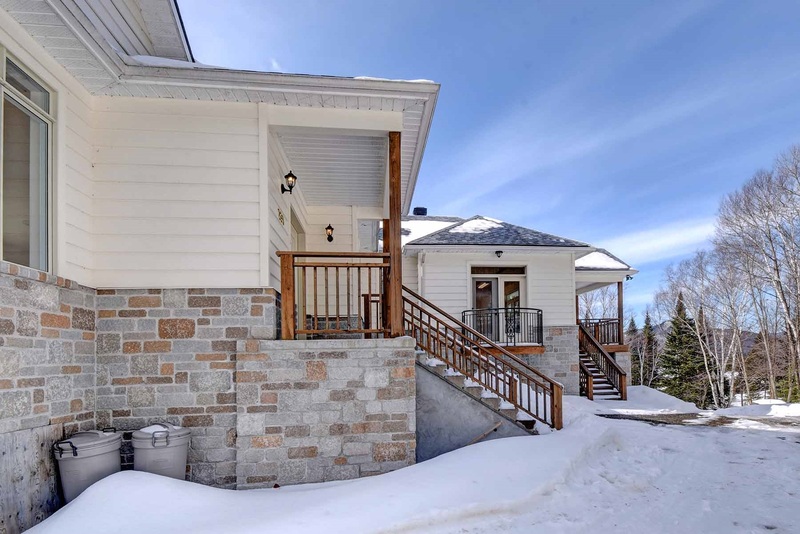 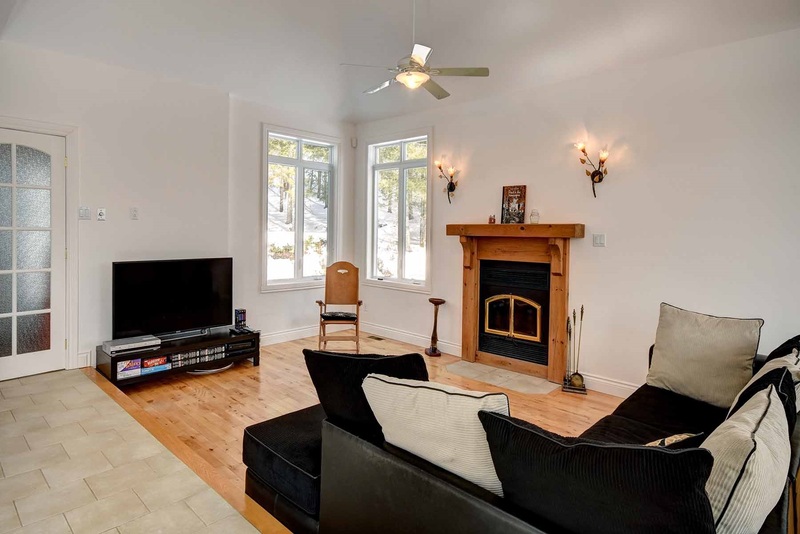 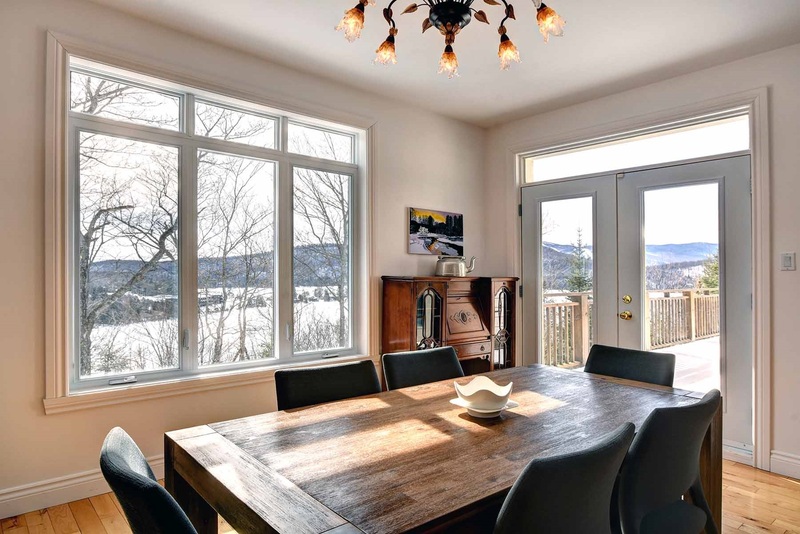 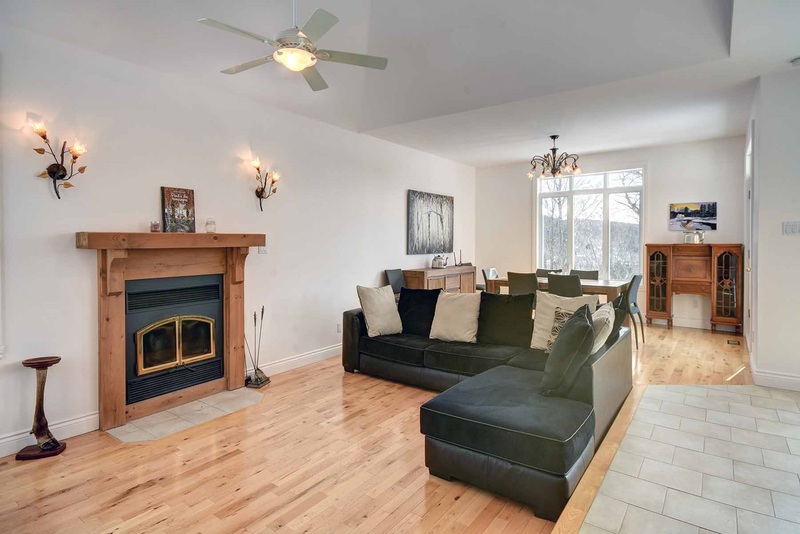 Looking for a pied à terre in Tremblant, you are active and enjoy skiing, practicing sports activities in nature in a very private natural setting. 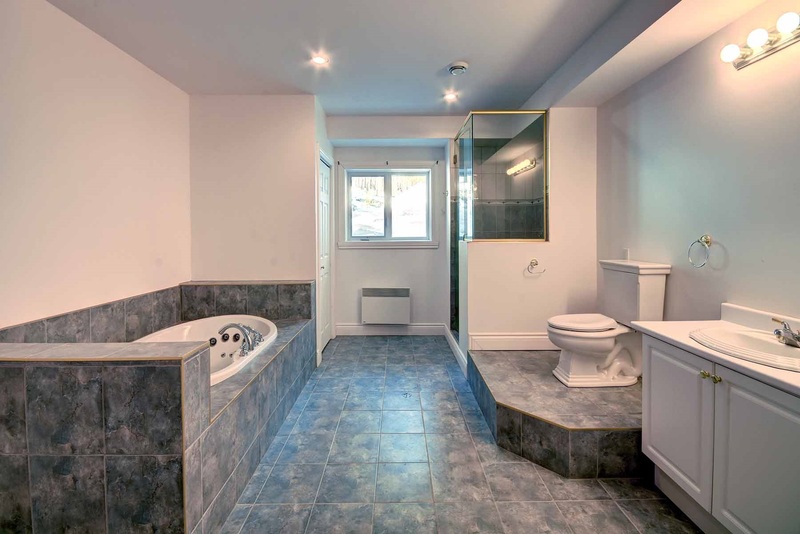 Everything is there, must see! 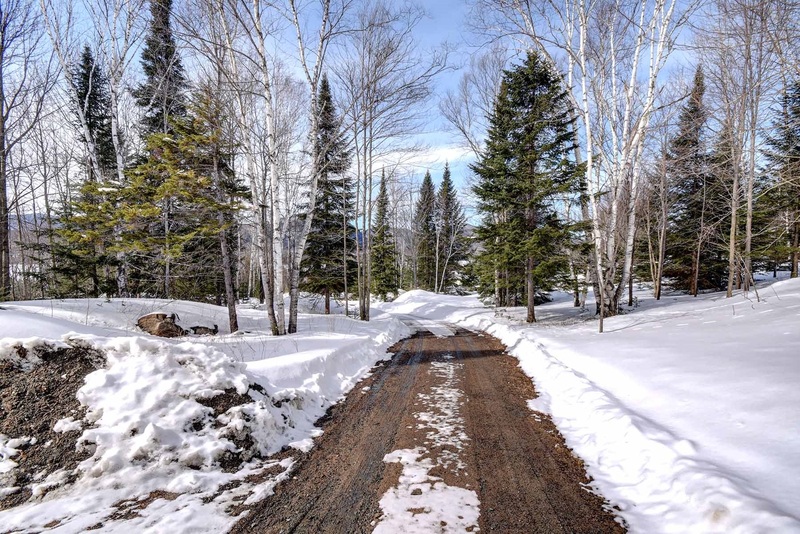 Lot size • 102 786 sq.ft. 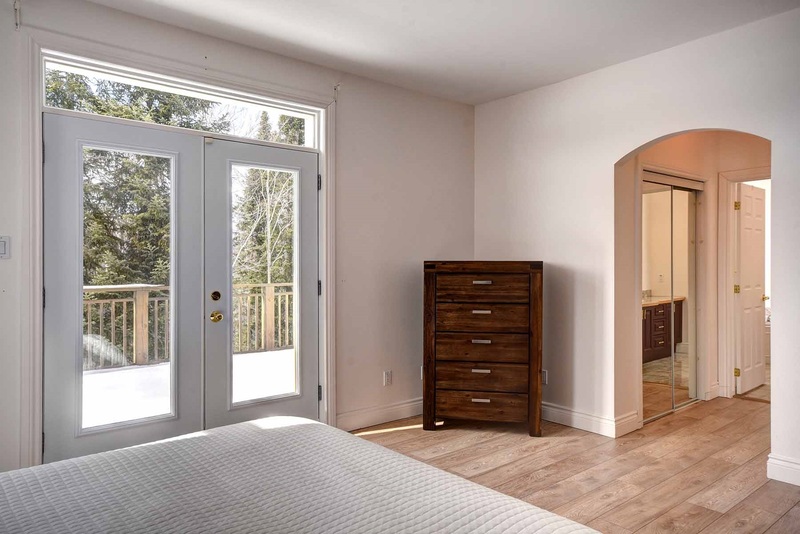 Bedroom furniture, living room and dining room furniture, entrance furniture and other furniture to be determined. 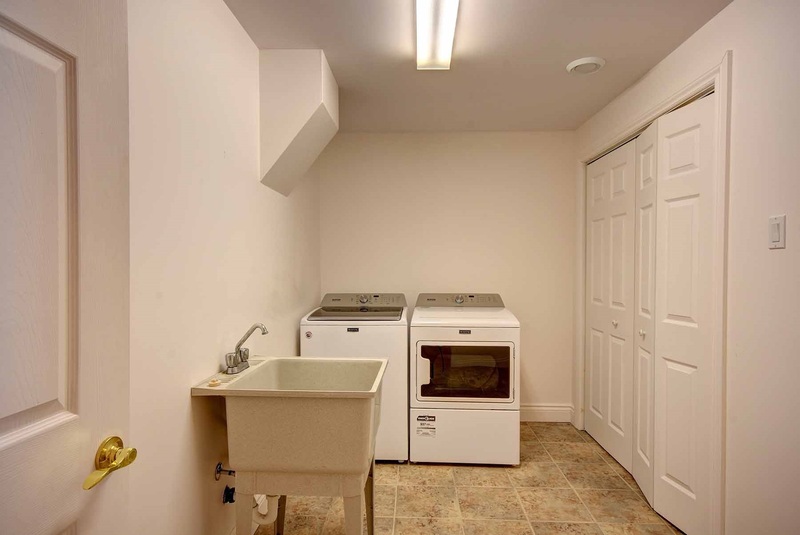 Washer and dryer and mural frames.